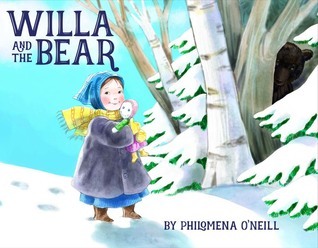 A girl loses her favorite doll on the way to her grandma’s house, but it’s returned to her by someone special. Beautiful illustrations! 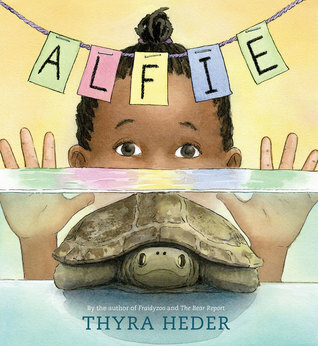 A little girl’s pet turtle sets off to find a gift for the girl’s seventh birthday. 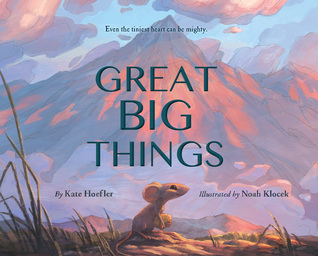 Even a small mouse can conquer big things. Striking cover! A girl hates her shadow and cuts it off, but later she realizes how much an important part of her it was. 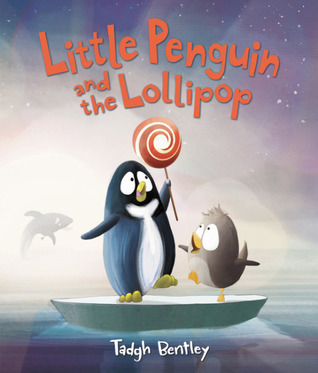 Little Penguin ate his friend Kenneth’s lollipop without asking and now he needs to make things right. Funny! 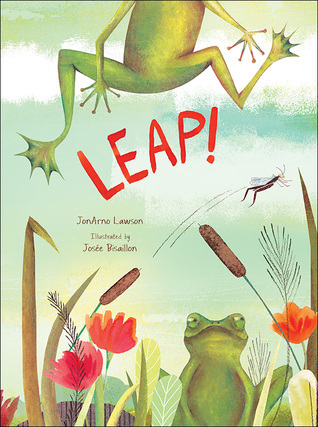 A leaping flea sets off a chain reaction of leaping, jumping, bounding creatures. Lovely art! 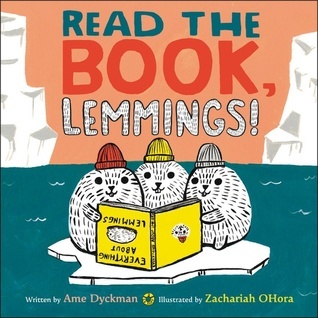 A fox attempts to teach a trio of lemmings to read in order to save them from their habit of jumping off cliffs. 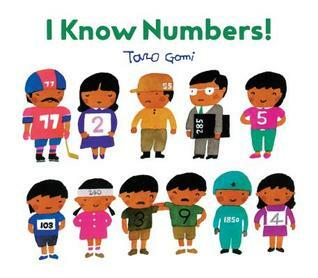 An introduction to numbers and how you can find them everywhere. 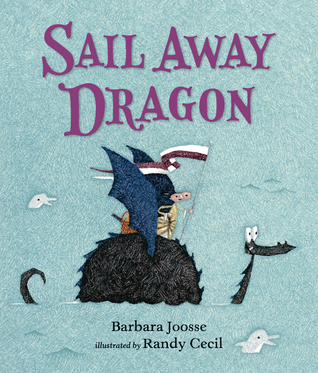 With Dragon as boat and Girl as crew, the two friends sail off in search of Far Away. 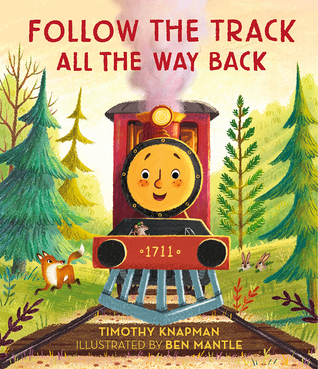 Little Train goes out on the track all by himself for the very first time. An exploration of building forts throughout all four seasons. 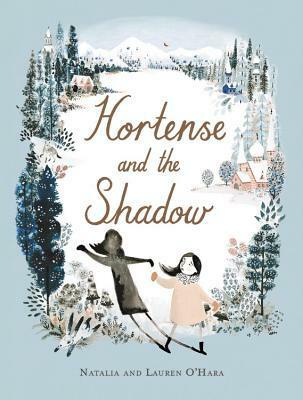 Clever concept book about the seasons! 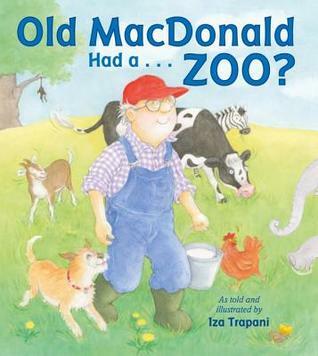 Farmer MacDonald’s farm is invaded by a group of escaped zoo animals. 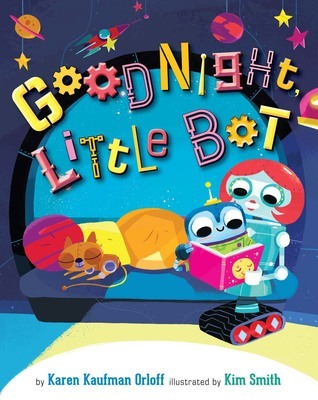 A mama robot helps her little bot get ready for bed. 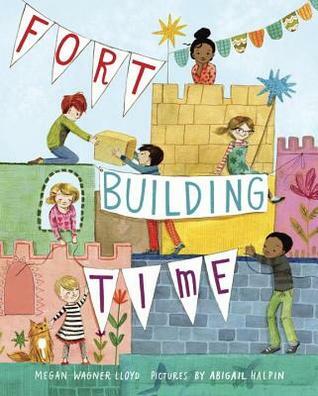 Awesome, colorful art and fun rhyming text! Thanks for the reviews. It was like you made a library trip for me, and now I know which ones I want to order! Happy New Year, Laurie. I’ll be looking for ALFIE (a pet turtle looks for birthday present) and I KNOW NUMBERS (everywhere). Last year I realized that my public library is not as current (in picture books, it seems) as the small town library down the road. Thanks for starting off the year with this great list. Hi, it’s great that your library has a nice budget for children’s books. Thanks for the list of these books. They sound like a fun group of books.